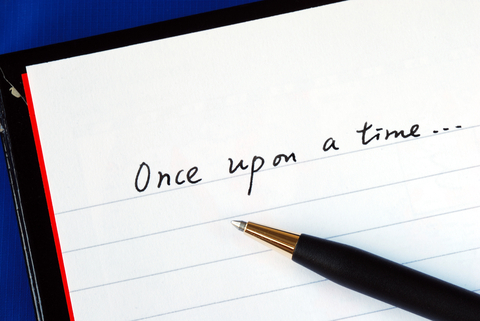 When you hear those four magical words, “Once upon a time…,” you are transported into a story’s world. 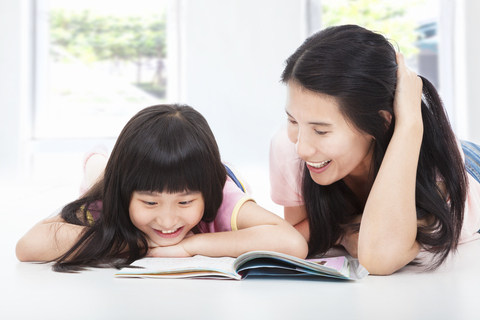 You’ve probably heard reading to your child is good for language development. One reason listening to a story is good is that it helps him learn the “script” of a story. Listening to stories teaches a child about literary vocabulary – those words and phrases that we don’t usually speak, but hear in stories. We don’t generally speak phrases like “a land far away” and “happily ever after,” but reading helps a child understand their meaning and later use them in narratives. Something unusual happens: but today….